Google Optimize is a free testing tool that natively integrates with Google Analytics. “Optimize” allows you to easily run tests on your website, starting from simple A/B tests to slightly more complex multivariates. Optimize 360 on the other hand is the paid (& supercharged!) version of Optimize Free. 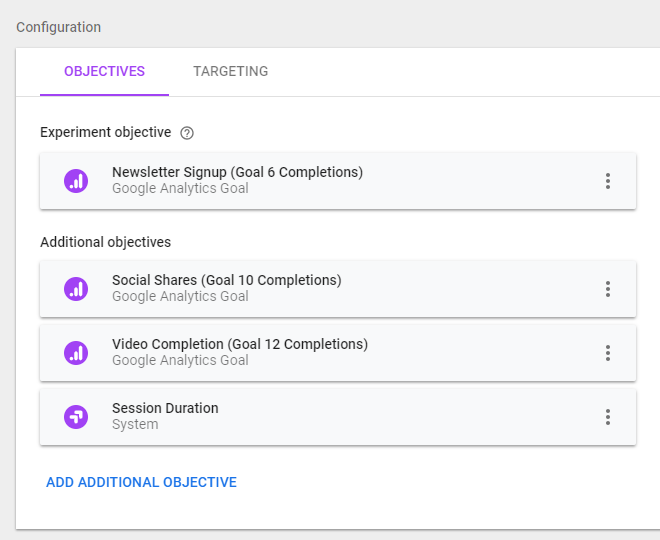 Offering up expanded testing features and even personalization capabilities — Optimize 360 is a part of the Google Marketing Platform. Optimize is suited for smaller businesses that will only conduct testing on a small scale (the limitation being you can run up to 5 experiments at the same time), whereas Optimize 360 is suited for enterprise level organizations where you can run more than 100 experiments at a time. That means frequent testing of more tailored and sophisticated testing needs. An objective in Optimize is essentially what you want to track as a measure of success. In Optimize, you can set up to 3 objectives for measuring success by. For example, if you’re A/B testing a call-to-action that’s expected to impact conversion rates for 5 different Google Analytics goal completion (or “conversion”) types, Optimize Free allows testing just 3 at a time. For comparison, Optimize 360 allows for running up to 10 objective at a time. More objectives = more ways to measure success. With Optimize 360, you can run multivariate test variants of two or more elements simultaneously to see which combination creates the best outcome. Instead of showing which page variant is most effective (as in an A/B test), MVT identifies the most effective variant of each element as well as analyzing the interactions between those elements. Optimize 360 is covered by Google’s SLA, which means that the product is reliable at the enterprise level. If you are using a GA360 reseller, like Seer as well. For more advanced testing, this additional support gives Optimize 360 a leg up on the free version. Optimize 360 has one massively powerful function that is not available in Optimize Free — the ability to target experiments through audience segmentation in other platforms. 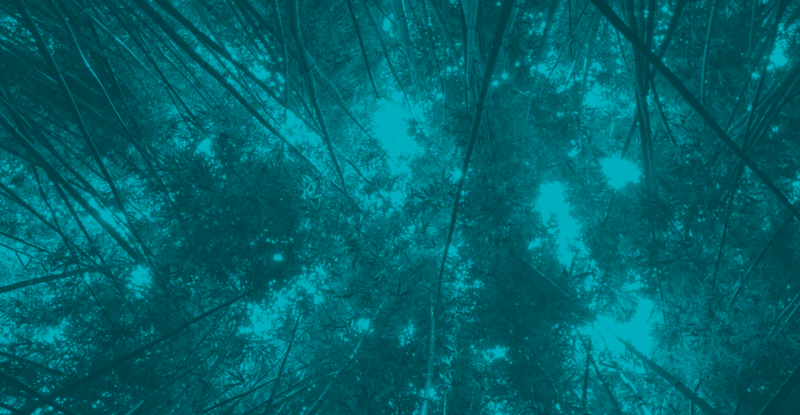 Learn more about adopting an audience-first approach to Analytics –> give my previous post a read here! As the amount of available marketing data grows more robust and integrated, personalization has increasingly been in demand. A natural tie in with Google Optimize 360 — this enterprise capability enables you to personalize user experiences based on the audiences built across Google Marketing Platform products. For example, at Seer, we’ve found clients to be successful when using Optimize 360 to personalize landing page copy, promoted service line or product, etc. from the audiences created with user scoring and/or content tracking. The Optimize and Google Ads integration that launched this year really opened the door for Optimize 360 users to make frequent test variations and deploy them quickly at the ad group, keyword, creative, and even ad ID levels. Which is Right for Your Company/Team? If you’re an organization that’s new to testing and trying it out for the first time – Optimize Free is likely sufficient enough to get you started. However, say your company is keen on experimentation, and you want it to become a part of your DNA. In that case, Optimize 360 is probably the best way to go — learn more about GA360, and how to upgrade here. RSVP for our GA360 webinar on Oct 10!